Show someone you care with a romantic home cooked meal this Valentine’s Day. 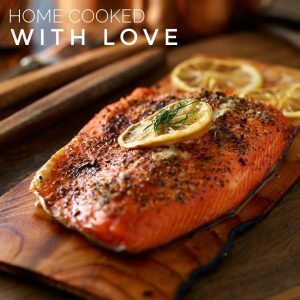 Our luxurious Salmon Fillets are sure to impress that special someone. Shop our Salmon Fillet Boned 1kg here.